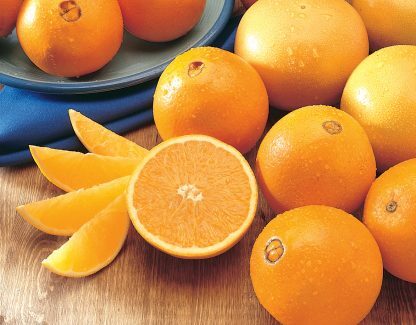 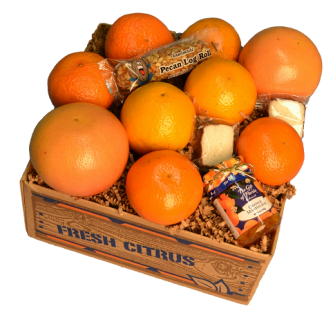 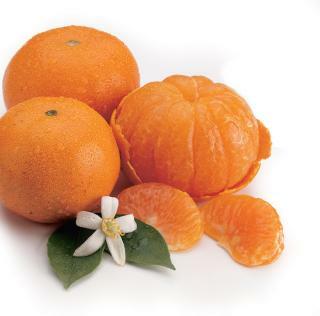 For just a small taste of Florida Sunshine, consider the Florida Navel Orange Sampler. 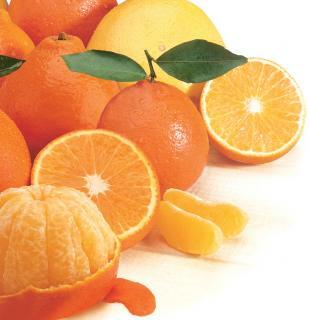 But don’t be fooled by the smaller packaging. These Florida fruit are harvest fresh and hand selected for the best quality. 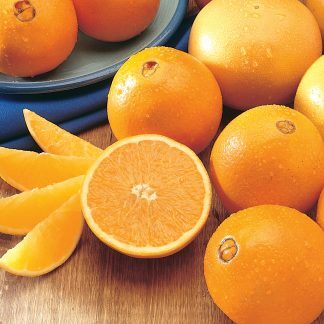 Also available: Check out our 3, 4, and 6 month Florida Fruit Sampler Plans for a wider range of flavorful fruit selections.